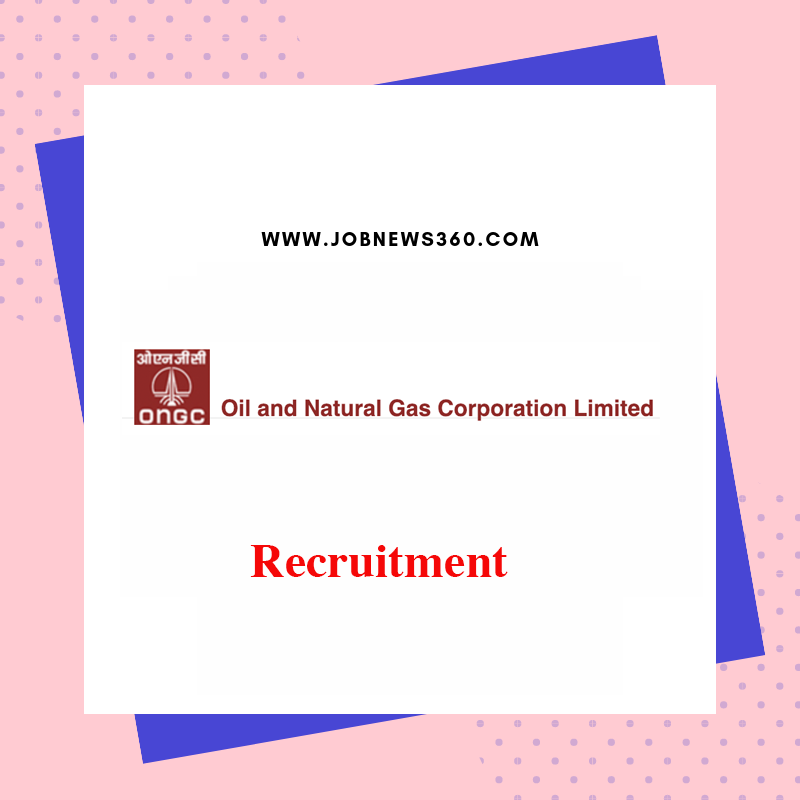 ONGC looking for 86 vacancies in Assistant Technician (Instrumentation), Assistant Technician (Mechanical), Assistant Technician (Electronics), Assistant Technician (Civil), Assistant Grade-III (Transport), Junior Technical Assistant (Survey), Junior Assistant Technician (Cementing), Junior Assistant (Accounts), Junior Fire Supervisor, Junior Assistant (Personnel & Administration), Junior Motor Vehicle Driver (Heavy Vehicle), Junior Motor Vehicle Driver (Winch Operations), Junior Assistant Technician (Fitting), Junior Assistant (Materials Management), Junior Assistant Technician (Electrical), Junior Assistant Technician (Welding), Junior Assistant (Official Language) and Junior Fireman post. Are you looking for a job in ONGC? This is a great opportunity for you. Don't miss this opportunity. Full details about the ONGC shared below. Full details include pay scale, age limit and apply the procedure shared below. There is only one way to apply for these job via Online only. Full method shared below. Official website https://www.ongcindia.com/ shared full details about this job. For the latest job recruitment 2019 regularly check our website and join our telegram group. ONGC-Oil and Natural Gas Corporation Limited located in Chennai, Tamil Nadu. They recruiting candidates for Chennai and Karaikal areas. 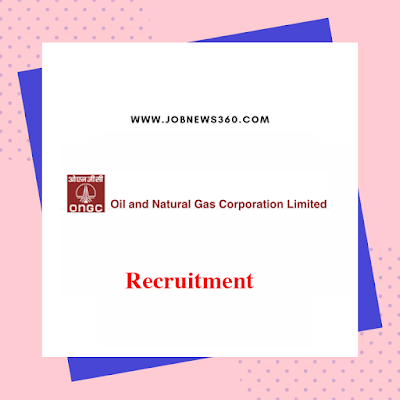 ONGC currently recruiting for the post of Assistant Technician (Instrumentation), Assistant Technician (Mechanical), Assistant Technician (Electronics), Assistant Technician (Civil), Assistant Grade-III (Transport), Junior Technical Assistant (Survey), Junior Assistant Technician (Cementing), Junior Assistant (Accounts), Junior Fire Supervisor, Junior Assistant (Personnel & Administration), Junior Motor Vehicle Driver (Heavy Vehicle), Junior Motor Vehicle Driver (Winch Operations), Junior Assistant Technician (Fitting), Junior Assistant (Materials Management), Junior Assistant Technician (Electrical), Junior Assistant Technician (Welding), Junior Assistant (Official Language) and Junior Fireman. Total 86 vacancies available. Full details about posts and vacancies listed below. 10th + Science & Trade certificate in surveying. 10th+Heavy Driving License+Science and Trade certificate in auto fitting. Junior Fire Supervisor & Junior Firemen - Driving Test, Physical standard and efficiency test. Pay application fee to this following account via Challan Form. Starting Date of online application on 31st January 2019. Last Date to submit online application on 20th February 2019. Start on CBT in April 2019. Fill the details and apply for the job. Note: You can able to register more than one post.